Ever wish you could connect Tableau to the data residing in your IBM Planning Analytics/TM1 cubes without a complex, expensive implementation? You can, using the Senturus Analytics Connector. 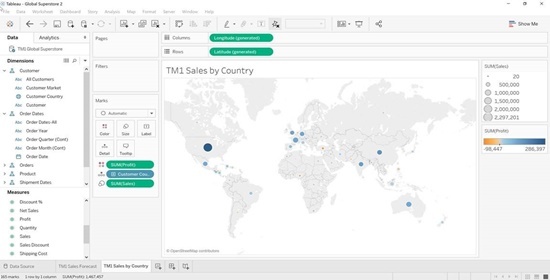 Installed alongside Tableau Desktop, the Analytics Connector lets you easily author visualizations executing real-time queries against TM1 cubes. Learn more about the Senturus Analytics Connector. Ken is our lead TM1 Solution Architect in addition to being Tableau certified. He has more than 20 years of hands-on experience architecting, implementing and delivering training for enterprise planning, business intelligence and data warehousing solutions.